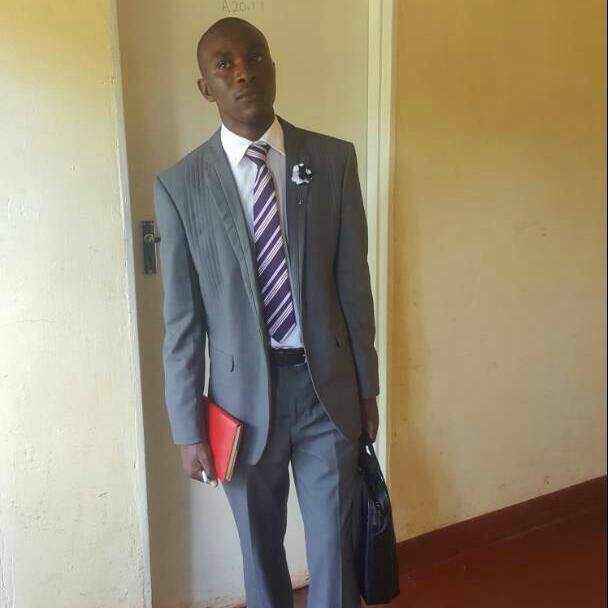 MASHAVA - A 24-year-old Great Zimbabwe University (GZU) student, Billy Mudzana has published a book titled Key to Success and Ways to Live a Blessed Life. Mudzana is 4th-year Honours in Marketing student the GZU's Mashava campus and is also pursuing a Diploma in Theology on church leadership. The motivational and inspirational book has five chapters that give emphasis on the importance of having a vision, a good name and the spirit of forgiveness. The book also touches, in great detail, on wisdom and the importance of making good choices. Mudzana said the book was a stepping stone for him and it heralded the beginning of what he looks forward to be a long and successful writing career. He also said he wants to use his own life experiences to inspire other young people as well as to influence change among the youth. "I am happy to be able to finally have my book published. I take that as a reflection of my life and I believe it will inspire a lot of other young people to rise and achieve what they want in their own lives.